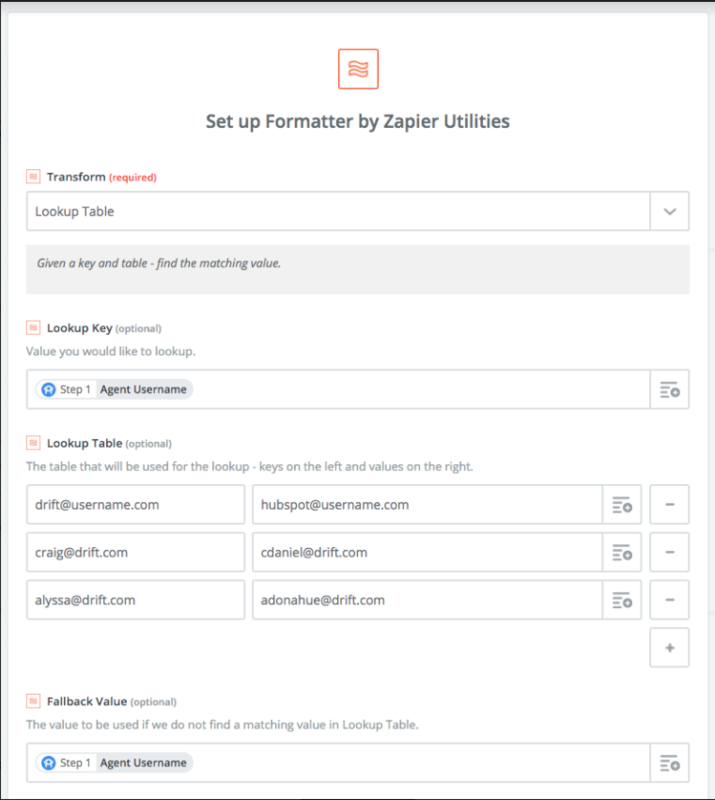 You can use our Zapier integration to assign the account owner to a contact after a conversation has been closed, and push that information into your preferred CRM. 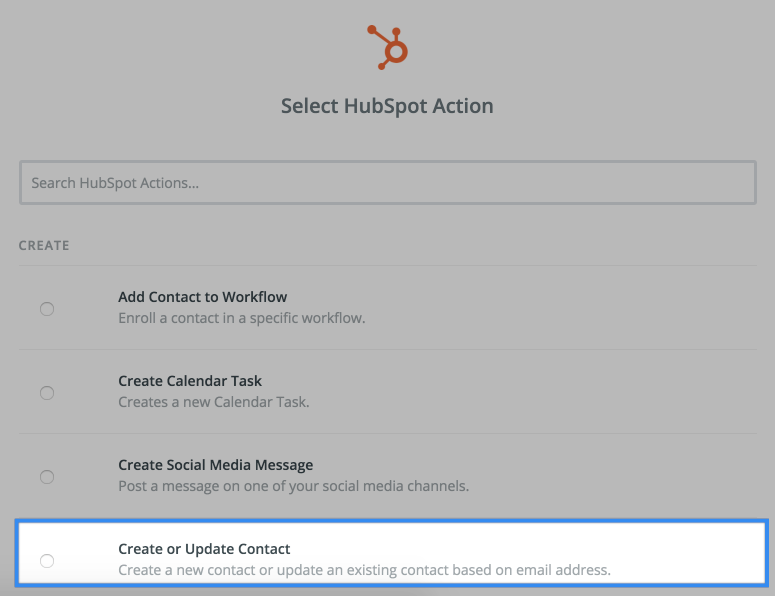 This is a great way to keep track of leads having conversations with the same rep and can help with nurturing those contacts into leads, and eventually customers! 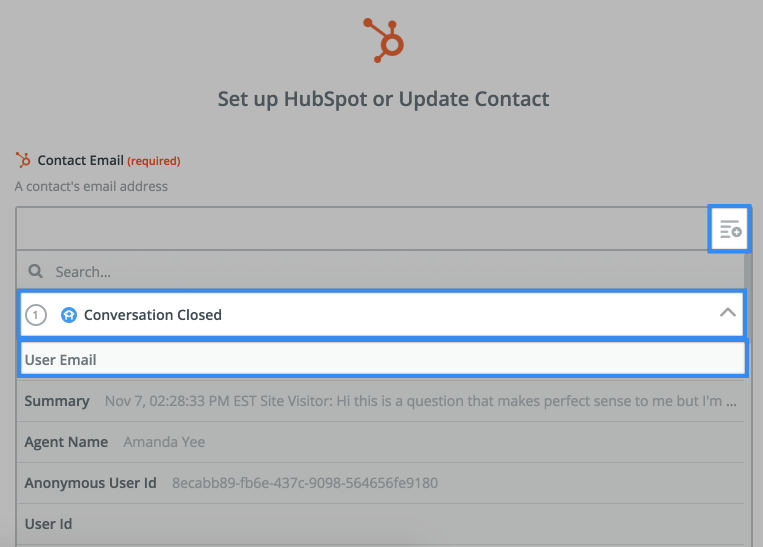 In this example, we're going to use HubSpot as the CRM for setting up the Zap and assigning whoever closed the conversation as the HubSpot owner. 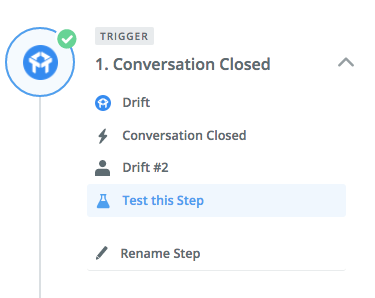 You should be all set! 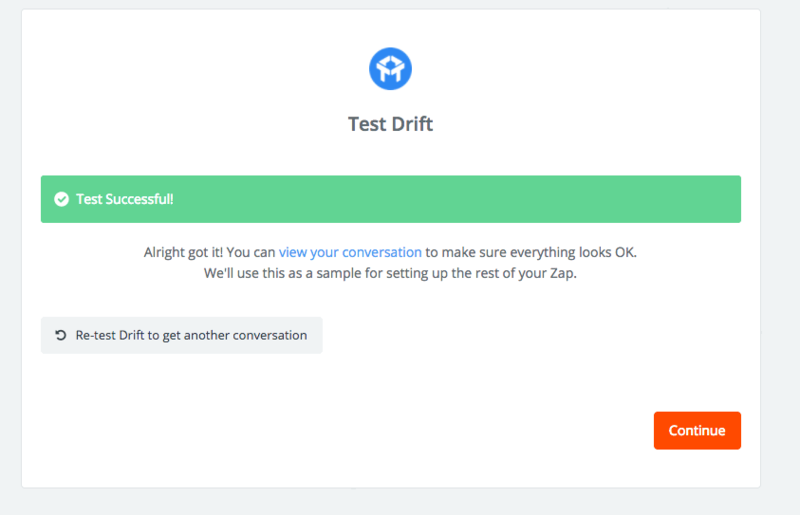 The agent who closed the conversation in Drift will now be as the account owner in HubSpot! 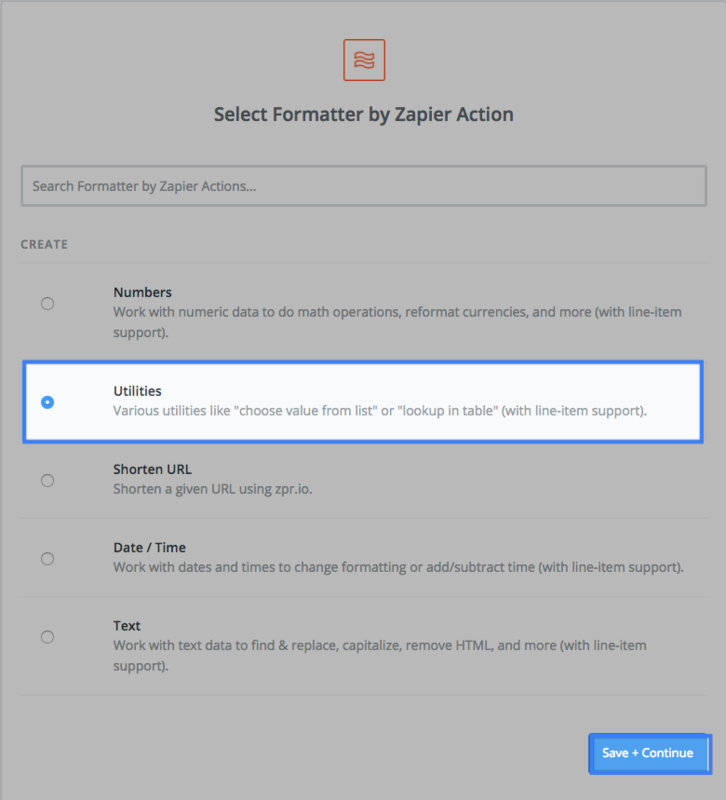 For more tips on our Zapier integration, .